As I was driving back home from school today, I heard on National Public Radio that April 25th is World Malaria Day (also, get more information here). Since I’m taking my Intermediate English class to the computer lab on Friday, and all of them come from countries where malaria is quite active, I thought I’d put together a quick list of sites for them to visit. I’ve divided this “The Best…” list into two sections — one with sites that are accessible to English Language Learners, and the other sharing teacher resources that include materials that could be modified for ELL’s. 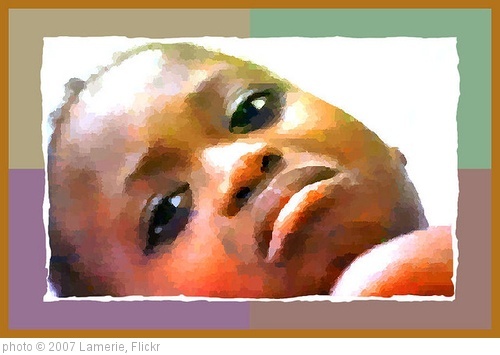 ESL Holiday Lessons has an activity on Malaria Awareness that provides audio support for the text. That same lesson includes online exercises. Breaking News English also has an online lesson for ELL’s on Malaria in Africa. It, too, has a follow-up online exercise. Where Malaria Still Kills is a New York Times slideshow. Worldwide Malaria Deaths is an interactive map. A Brief, Animated History Of Malaria Drugs is an animation I’ve embedded below that’s from NPR that’s actually pretty interesting (if, for some reason, the embed code is not working, you can see it here). 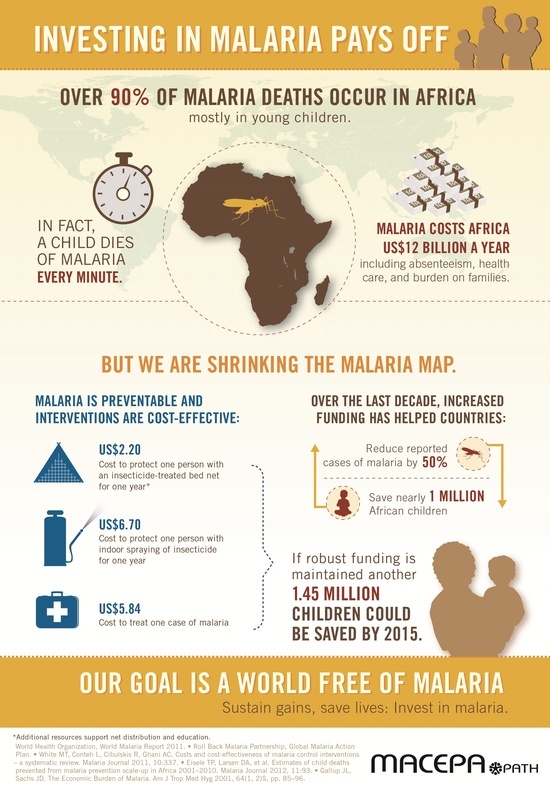 ESL Printables has some good resources for ELL’s on malaria. 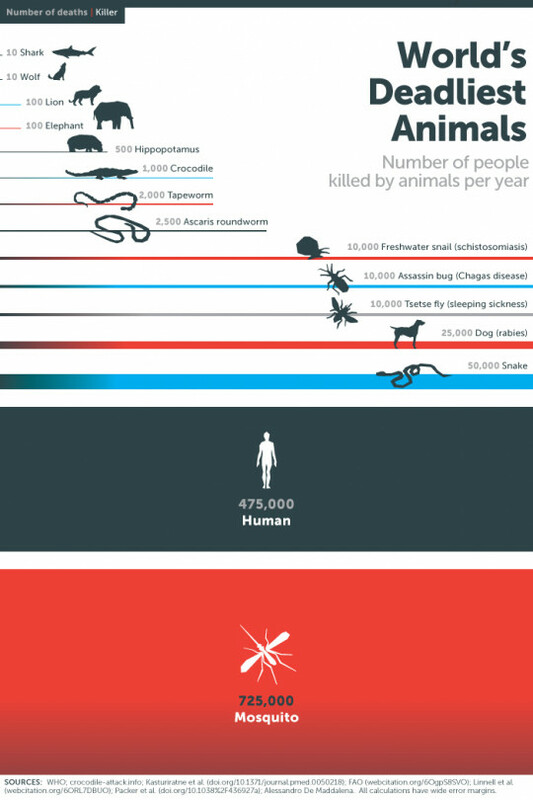 Here’s a pretty thorough infographic on malaria. What is Malaria? infographic by ernestoolivares. The Nobel Prize site has a related interactive. The Malaria Challenge is a…challenging game. PreviousWhat Do You Do To Keep Students (& You!) Focused Near The End Of The School Year?